Searching for something to get you in the mood for Ibiza? Look no further! Pacha are releasing a new album of Ibiza House Anthems. Sixty tracks are spread across 2 discs. CD1 features music by Route 94, Duke Dumont and Afrojack. CD2 features tunes by Francesco Rossi, Tensnake and Samim. CD3 includes work by artists such as Spiller, De’Lacy and Armand van Helden. There are also tracks on the album by M83, David Guetta, Rudimental and Swedish House Mafia. Pacha is known across the globe for hosting nights by the likes of Pete Tong, Luciano, Defected and Ministry of Sound. Guests for the 2014 season include Steve Aoki, Bob Sinclar, Chuckie and John Digweed. 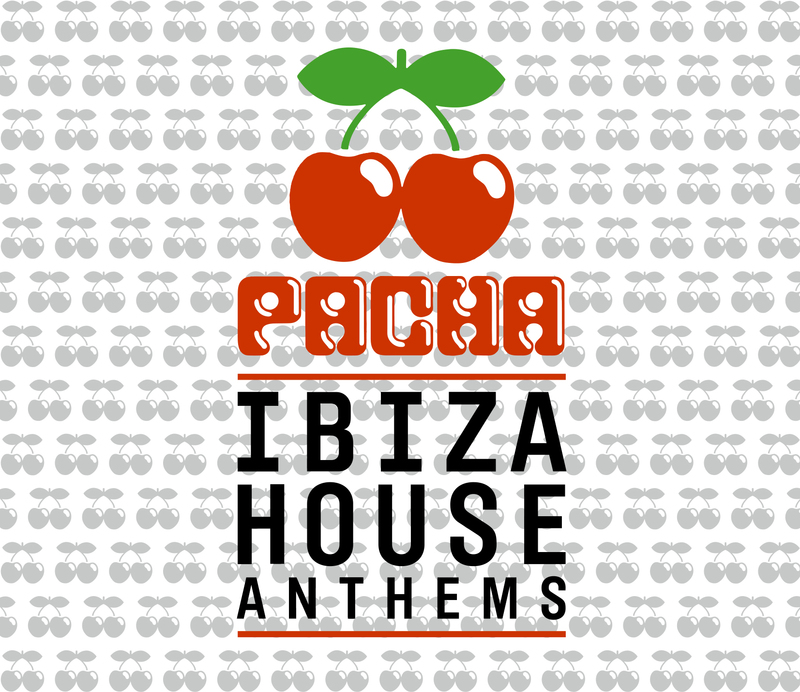 Pacha Ibiza House Anthems will be available on New State Music from 26 May 2014. Previous Previous post: Ready Steady Go!